 Scott Mackenzie confirms for the GAC September Open Weekend 2014! 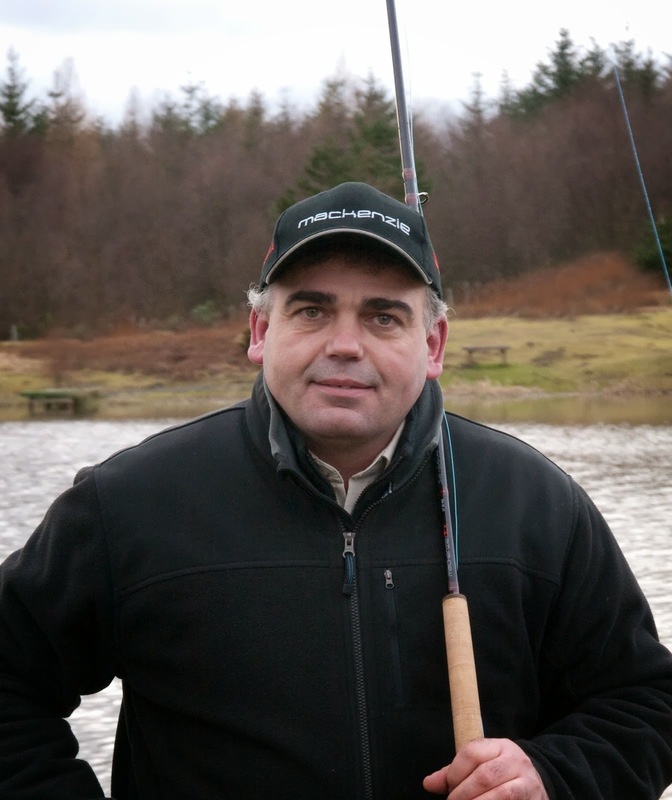 We are very pleased to announce that once again Scott Mackenzie, the man behind the best selling DTX range of fly rods, 3 times world Spey casting champion, AAPGAI qualified casting instructor and former full time ghillie with over 22 years experience on some of the best Salmon rivers in Scotland, will be joining us for all three days of our upcoming Open Weekend Event on the 26th, 27th and 28th of September 2014! The 6 piece DTX Atlas - you need to try it to believe it!  Scott has always been a huge supporter of our Open Weekends and will be on hand over the three days to give help and advice on his Mackenzie DTX range of rods and fly lines. 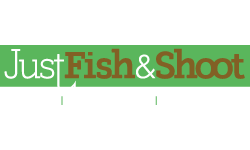 He can often be found on the nearby canal basin letting customers try out a few of his rods and lines before they commit to a purchase, making sure they choose the best model for their needs, and passing on some words of wisdom on Spey Casting and fly line choice!  There may even be a chance to try out one of the new rods that Scott is constantly developing or to even pick up a signed copy of his bestselling Spey Masterclass DVD!  The Mackenzie range of fly lines are best sellers here at GAC! 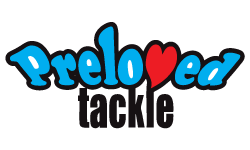 Mackenzie DTX is now one of the fastest growing fishing tackle companies on the market, and is considered by many as a world leader in new tackle design and development. 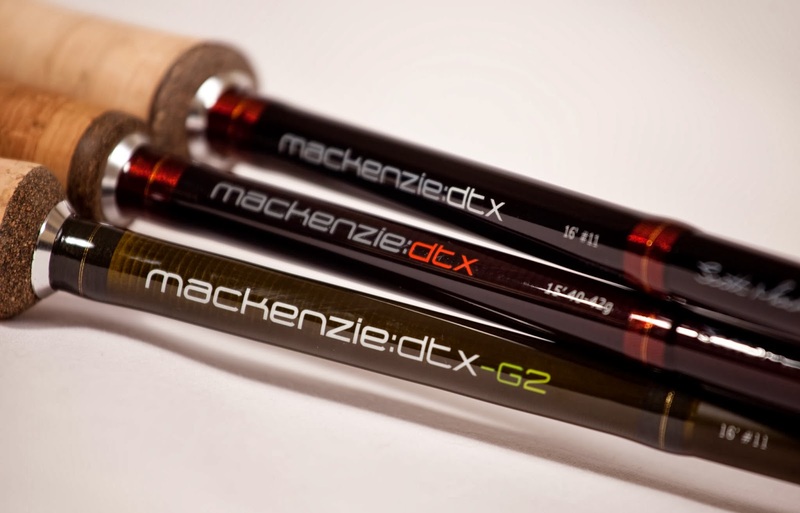 The Mackenzie DTX brand was first established by Scott, using his vast knowledge of Salmon fishing and Speycasting he has collected over the years. 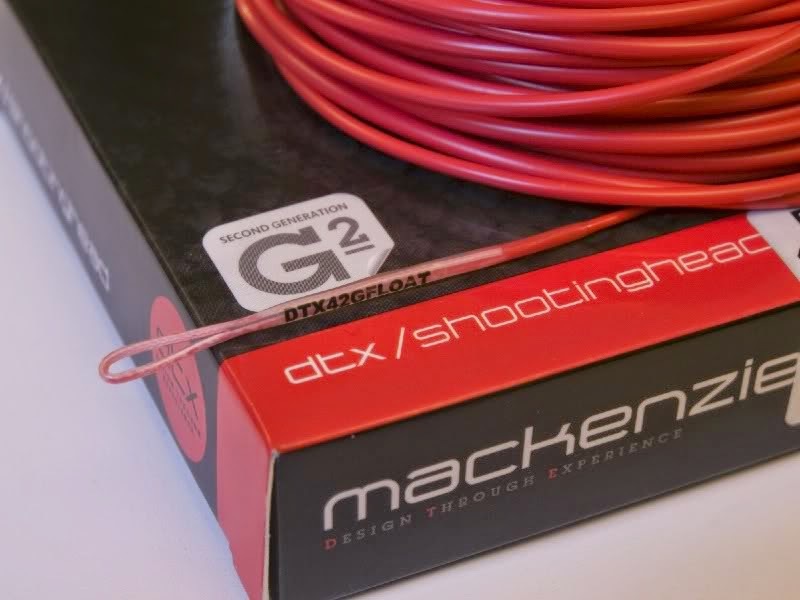 Scott created the Mackenzie DTX (Designed Through Experience) products by using this experience to create some of the best, high quality, award winning fly fishing rods and lines available in the world today, like the DTX G2 range of double and single hand rods, the best selling DTX Switch, the new DTX Atlas travel rod and the record breaking range of G2 Shooting Head lines. 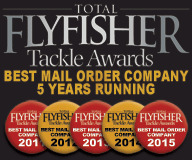 Scott has built up a world class design team around him too, consisting of some of the best ghillies and instructors from around the globe, utilising their combined experience and expertise to create some of the best Salmon rods, Spey lines and shooting heads on the market and Mackenzie team members Andy Toft and Ian Kirk will also be instore to help you with any queries you might have on the range.